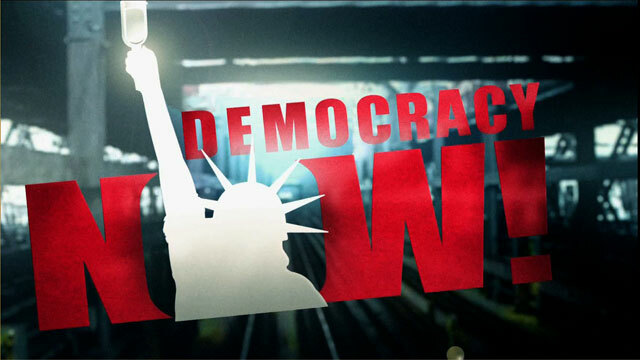 Shows featuring Arik Ascherman | Democracy Now! President and senior rabbi of Rabbis for Human Rights. On Friday, he was attacked by a knife-wielding Israeli settler in the West Bank.